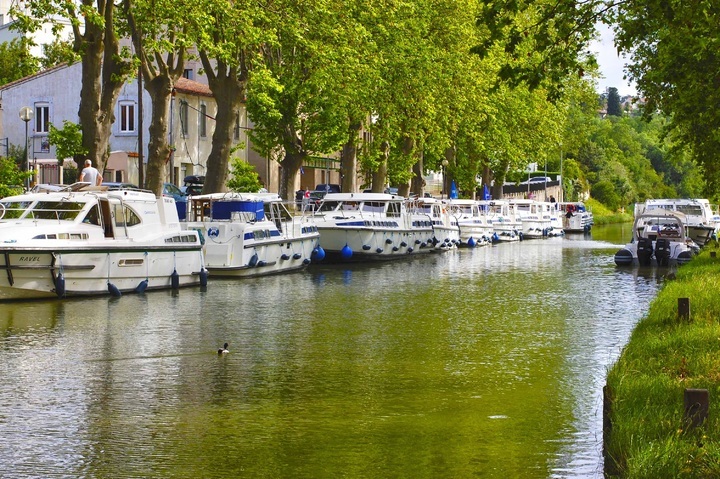 Discover south of France and visit Carcassonne by Limo (luxurious sedan). Private journey. Travel in comfort. For your tourism project in Carcassonne, we make sure that your trip meets your expectations. For this, we are at your disposal to prepare your trip to measure: discover Carcassonne and its historic sites, refreshing water points, local activities or its best restaurants to taste the local flavors. We create the journey of your desires in the company of an experienced and friendly driver. 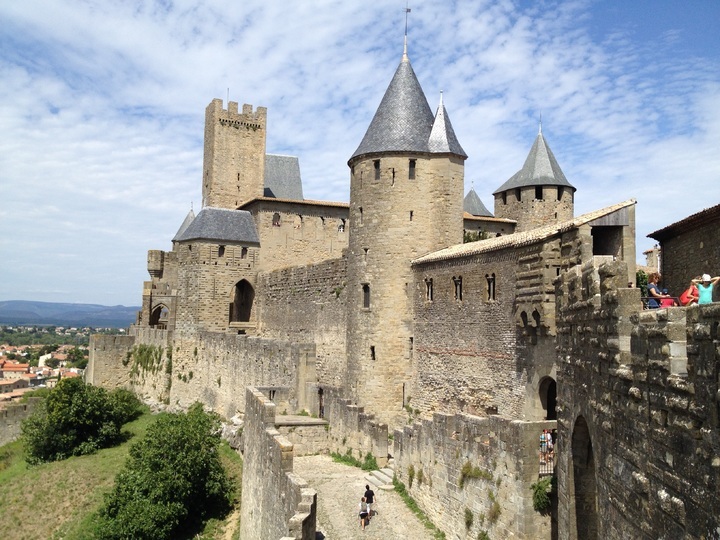 The main places to visit in Carcassonne! Enjoy your stay with peace of mind to devote yourself to your work or your leisure! Carcassonne is a beautiful city in the South of France offering several popular tourist sites: the Medieval City, the Bastide Saint-Louis, the Basilica of Saint Nazaire, the Castle Comtal, the Theater of the Medieval City – High Place of the Festival, the big well known as the oldest well in the city, or dive into the idyllic scenery of the Canal du Midi with its quiet and green nature and its local boat restaurants.